If you’re attending the LASA 2016 Congress in New York this year (or even if you aren’t) you’ll want to stop by the UC Press booth and check out Arlene Dávila’s newest book, El Mall. 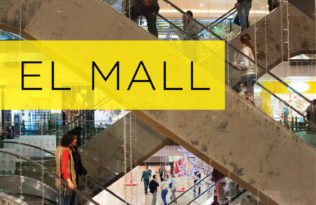 In her book, Arlene asks what the shopping mall boom in Latin American really means on the ground, and shows how class is increasingly becoming defined by the shopping habits of normal people. 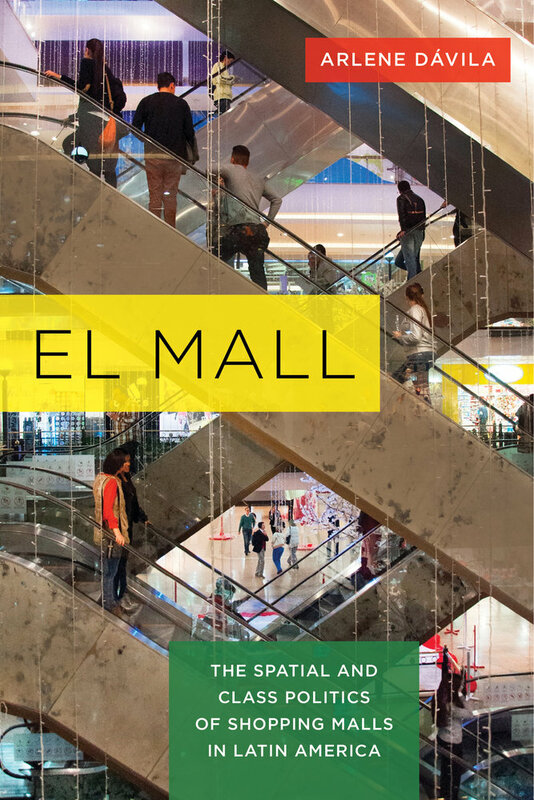 In the 5 months since El Mall was published, it has received abundant praise from publicity from both academic, activist, and popular news media. This is a substantial read for anyone who is seeking to better understand how economic development in Latin America — and Colombia in particular — can be a starting point from which to contest and reflect the fragile ground on which ideas of modernity and progress, as embodied in spaces such as the mall, reside. 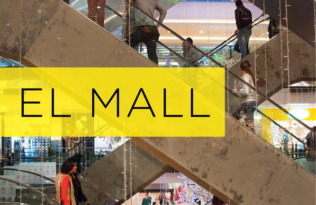 El Mall is a fascinating demonstration of how the most material aspects of culture are often prisms of the unseen forces of social and cultural transformation. 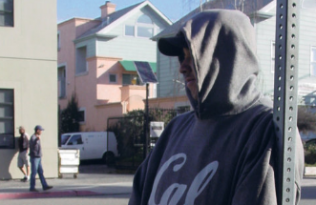 Because our society in the Americas runs on marginalization, cities throughout the Americas are becoming mallified, and the public keeps losing more and more public space. This vicious cycle of purchasing in malls robs us of civil rights and entitlements that the private sector obfuscates in tandem with “larger policies, politics and ideologies that profit from economic inequality and of its many outcomes.” Dra. 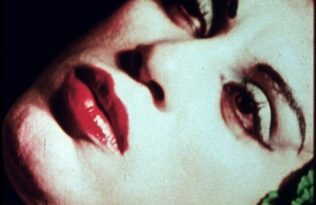 Dávila wrote her book to incite the public to claim ownership of public space. El Mall and many other great new books on Latin America can be found at the UC Press booth at LASA 2016. Arlene Dávila is Professor of Anthropology and Social and Cultural Analysis at New York University. She is the author of numerous books, including Barrio Dreams and Latinos Inc.